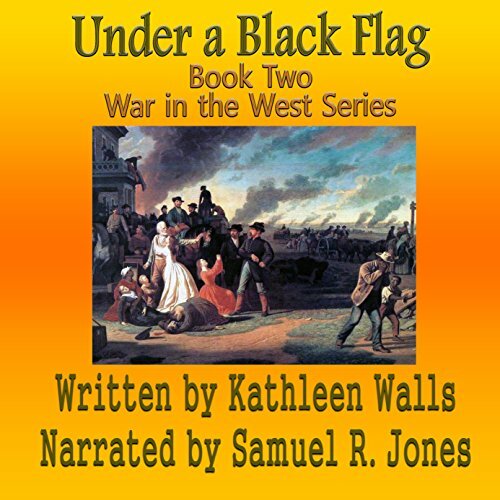 Showing results by author "Kathleen Walls"
In Kansas and Missouri, the War Between the States started long before Fort Sumter and continued on throughout the war. Some say it is still being fought. 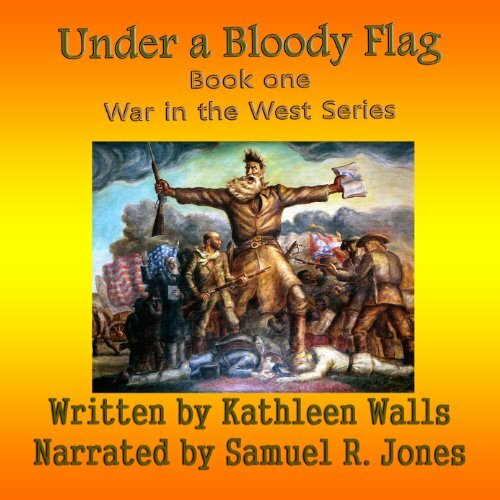 My first book in this series, Under a Bloody Flag, deals with that early conflict. Shortly after Kansas was admitted to the Union as a free state, these two states and the nation as a whole were plunging into a declared war. Too much had happened for either side to see a peaceful way to solve sectional differences. In Kansas and Missouri, the War Between the States started long before Fort Sumter. Daniel Fitzgerald, a Southerner who tries to settle Kansas and leave behind his tormented Louisiana roots, soon finds that in Kansas Territory you have to take sides or die. Taking sides doesn't lessen the chances of a violent death, it just determines who is going to try and kill you. For Massachusetts-born Rebecca Styles, who comes to Kansas to insure freedom for slaves, the choice is easy. After a painful divorce, Casey returns to the haven of her childhood, great grandmother Weesie's tiny log cabin. 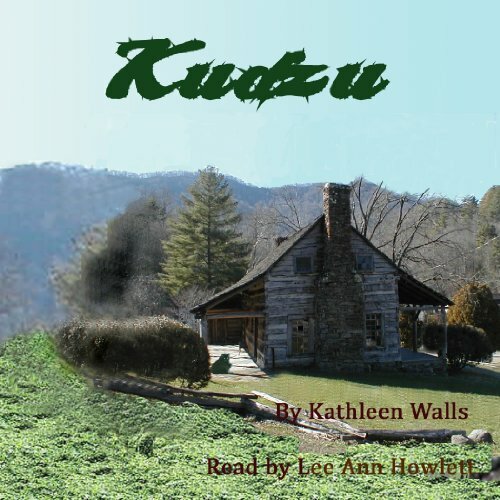 Nestled in the Appalachian Mountains of North Georgia, the cabin rekindles memories of her happiest years as a young child enjoying Granny Weesie's tales of treasure. Casey seeks a peaceful refuge she will share only with her cat, Smokey. However, much more than early memories await Casey in Bluejay, Georgia. Vickie's daughter is dead. Just one more dead druggie among the hundreds that die each year in Jacksonville's drug infested slums. Vickie needs to find answers. Was it really an accidental overdose, or a murder? 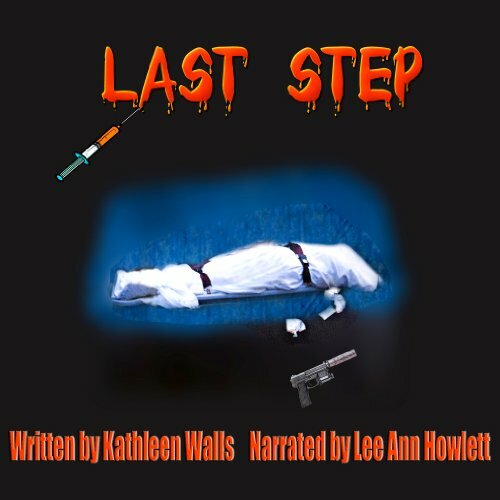 To find the answer, she must leave her safe life behind and plunge into the terrors of the drug culture. Will the search lead her to love? Or will she end up on a morgue slab, just one more casualty in the war against drugs?